This study of artificial harmonics begins by strengthening the thumb so it can hold the string down on its own. At the same time, the book addresses the placement of the third finger. Artificial harmonics are a type of “blind” octave where the traditional octave hand position must be memorized and relied upon. 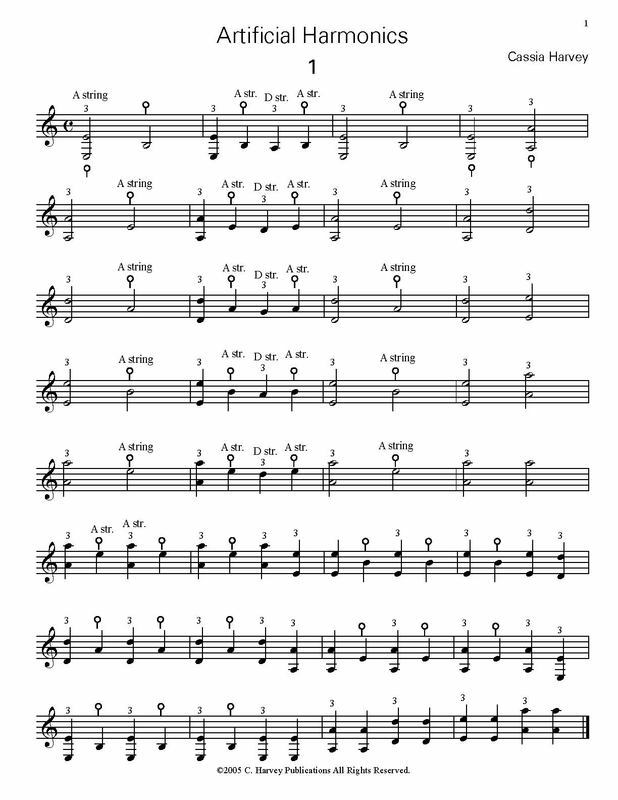 Advanced cellists can use this book after (or along with) Octaves for the Cello, Books One, Two, Three, Four, and Five, to prepare for artificial harmonics found in the solo cello literature.